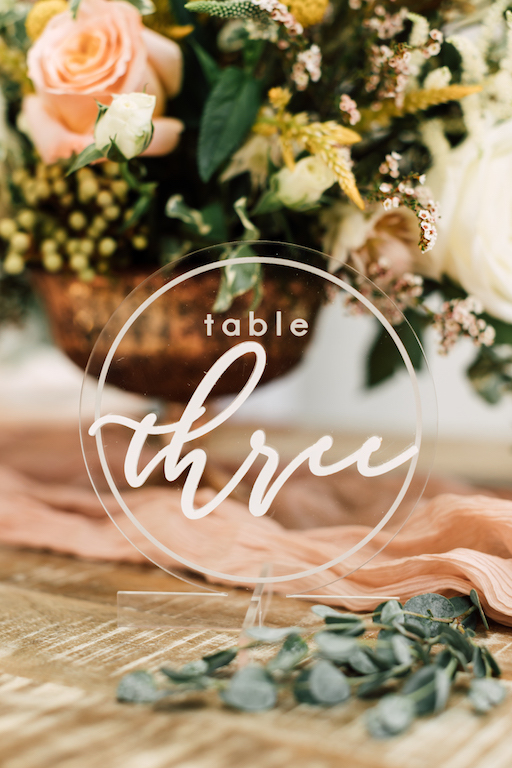 One of my favourite elements of wedding design is the signage – custom signs, calligraphy signs, paper signs; I’ll take it all please! Which is why I was beyond excited to join the Happily Ever Etched team this wedding season as their brand ambassador, giving me the opportunity to show you all some pretty cool stuff. 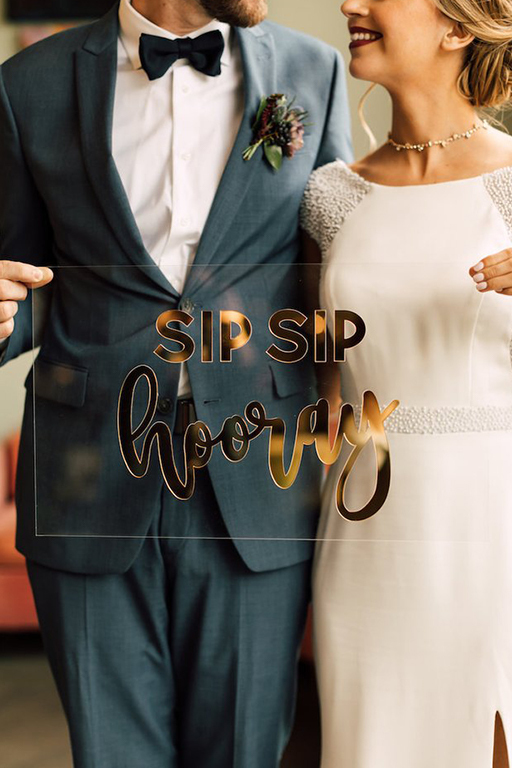 Their wedding signage truly helps to elevate any design and give that finishing touch (like that perfect cherry on top!) I am happy to let you know that any purchases you want to make you can get 10% off using my code BELLISLE10. How amazing is that! Here are some of my favourite signs. And even if you aren’t a bride-to-be, keep scrolling! They have all kinds of goodies that I am totally smitten with. 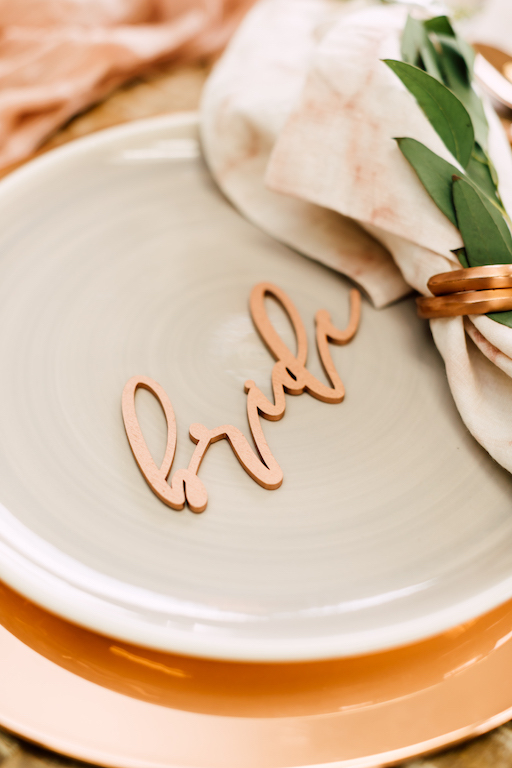 I love these little place cards, and they make a cute keepsake for your guests! I am always looking for different ways to do the same signs – guestbook, cards and gifts, bar, sweets table. These custom signs from HEE are the perfect thing, and they come in different font options too! 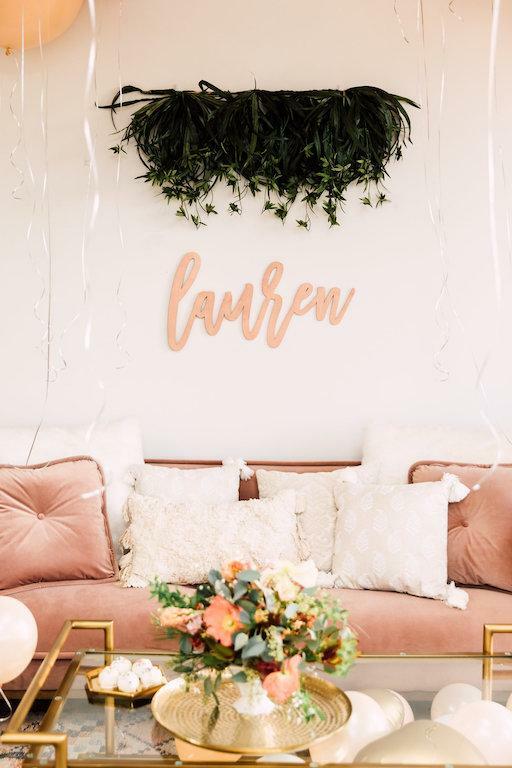 Do you have a clever hashtag, or maybe a specific phrase you always say to one another, these types of signs are great styling tools and make for cute photo props as well! 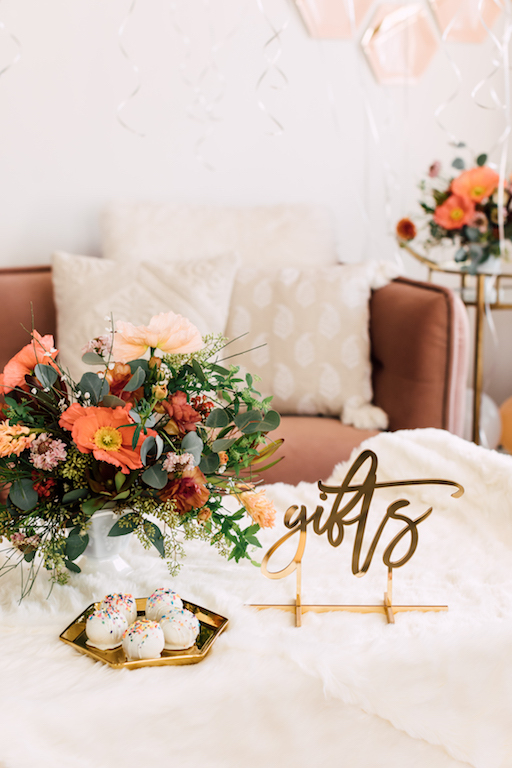 Outside of the wedding day, there are TONS of cute options for bridal showers or even bachelorette parties. 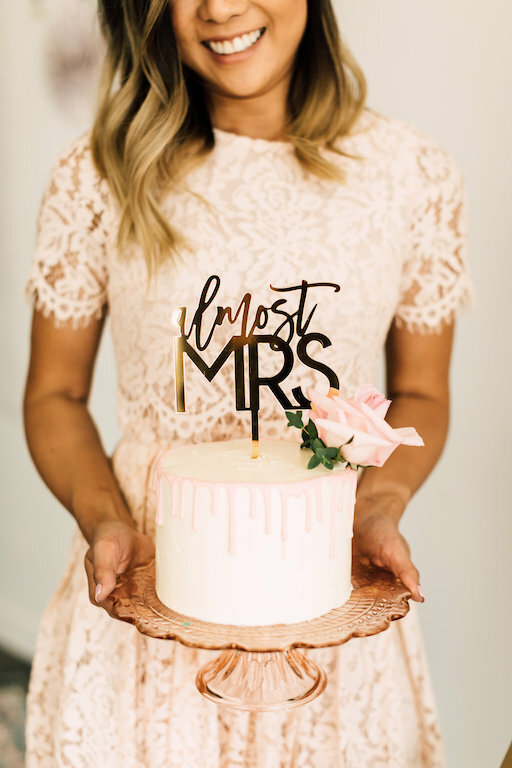 I just love this sweet little cake topper, but trust me there are so many more things to browse through! Just head over to their site and have a look. Girls just wanna have fun, right! 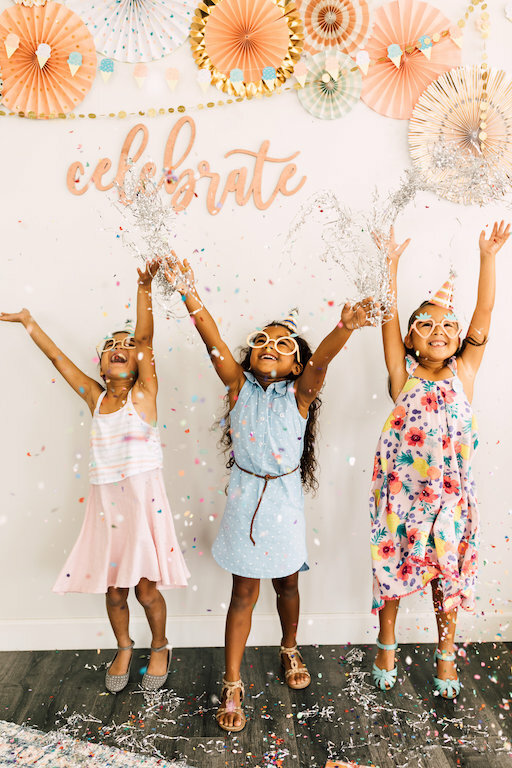 HEE has tons of cake topper options for birthday parties, as well as larger backdrop signs for photobooths, sweets displays and more. While these signs are great for kids birthday parties, I also love the idea of hanging one of these in your kids rooms or in a nursery.